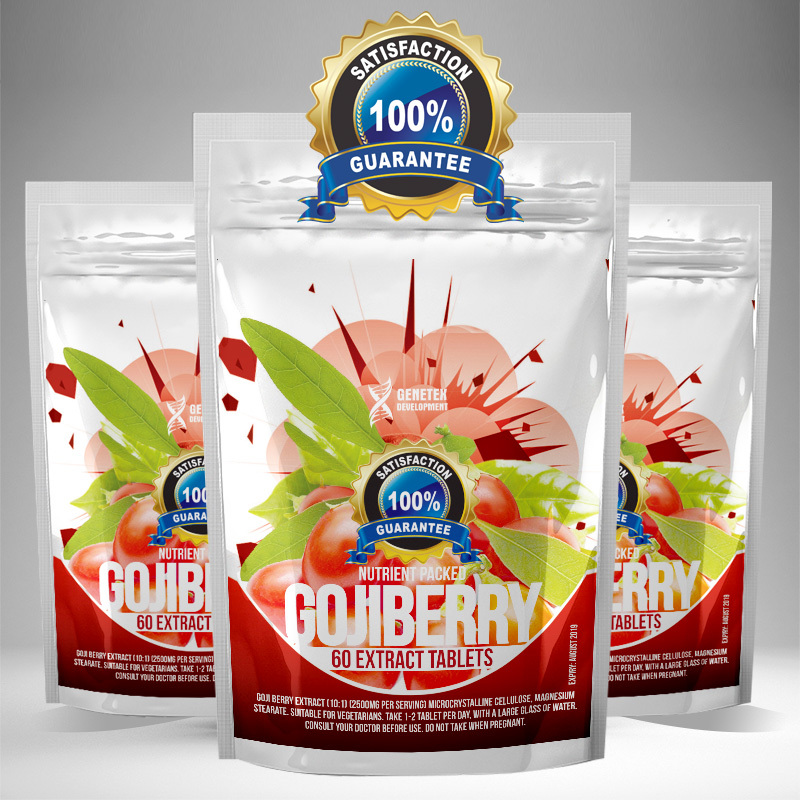 Product: Our Goji berry tablet is a pure natural extract. Each berry is loaded with vitamins, minerals, omega oils and amino acids. Our goji supplement offers a convenient alternative for people who struggle to add the fresh berries to their diet or find the fruit to have a sour taste. Result: Vitamin A and its derivatives may protect against skin damage, help maintain night-vision, and benefit the immune system. Also the rich iron content helps to promote the appearance of healthy hair, skin and nails. Science: Goji, goji berry or wolfberry is the fruit of either the Lycium barbarum or Lycium chinense, two closely related species of boxthorn in the nightshade family, solanaceae. Provide high levels of antioxidants and nutrients. Been using for 2 weeks and results are starting to show. I can say, This is a very helpful product and I am gonna use this for a while.